For many years, I worked for Lauren Rottet who’s known for her signature white interiors. I learned early on that white wasn’t just a white. They’re super complex paint colors that can make your home feel crisp, inviting and vibrant or dingy and dull. And then there are the cold and clinical whites. Brrrr! With thousands of shades, choosing the right white paint color is very challenging. From the trim, walls, cabinets, and doors, it covers a lot of surfaces, so you don’t want to get it wrong. That’s why Lauren had her go-to white paints. The ones that stood the test of time and were foolproof. 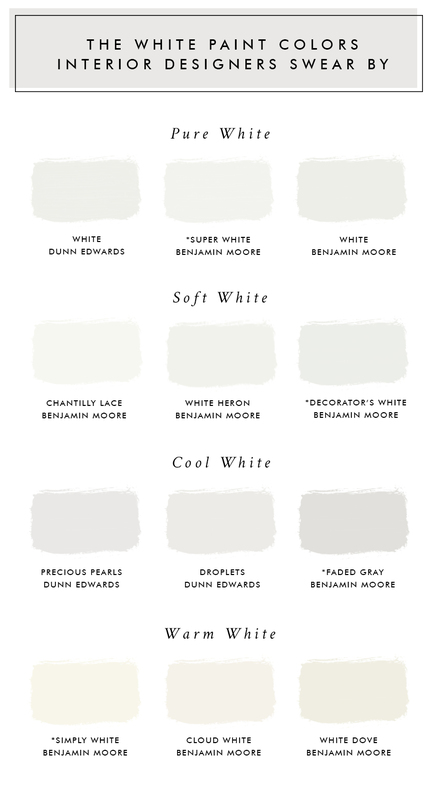 In fact: All designers have their tried-and-true white paint colors. They go back to them time and time again because they never disappoint. Through my experience, I discovered the perfect shades, the ones that I use and other designers use. Whether you have a modern or traditional interior, these beautiful shades will make your home feel polished, luxurious and create a long-lasting impression. 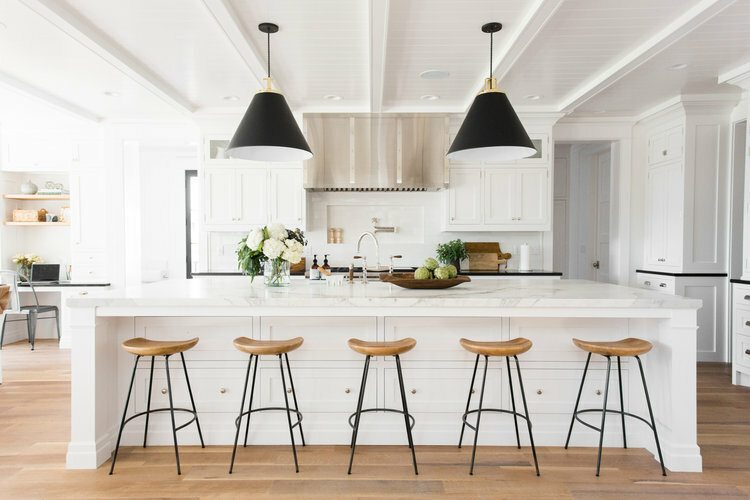 Here are the 12 BEST white paint colors to use with confidence. Crisp and bright, this paint color is the purest of whites with absolutely no other color pigmentation. When looking to give dingy, off-white walls new life, look no further. This is the go-to bright and clean white for any room. It instantly bounces light around the room and gives it life. It’s also a favorite of professionals for trim because of its ability to make the paint color really pop. I highly recommend this paint for ceilings to lighten them and make them feel taller. 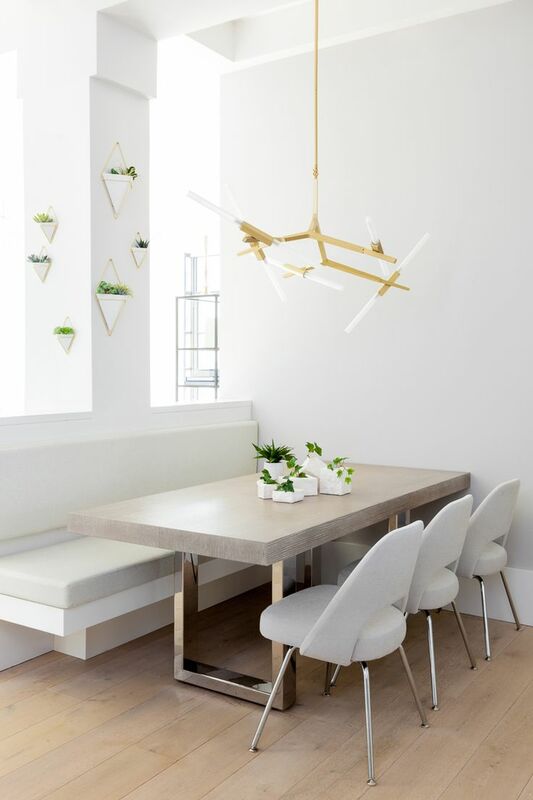 A crisp, all-purpose white, this classic shade works well in any space. It strikes the right balance of warm and cool. Especially a favorite for trim, cabinets, and walls because of its purity and brightness. Unfiltered by tint, this color is ideal for framing most any paint color. Chantilly Lace is a lovely alternative to pure white for trim and cabinets. When used as a trim, the hint of coolness may appear off against light wall colors or in more traditional homes. Fresh, soft and tranquil with a touch of warmth to it. It’s a perfect off-white that feels clean and reads as a crisp, pure white but not as stark. This beautiful soft white provides balance and visual relief to the most complex color schemes. Use it on the cabinets, doors or trim or on the walls for a versatile canvas for your room. Like its name says, this white paint color is an absolute favorite of many decorators because it’s so versatile. Decorator’s White is a softer version of brighter whites. Not too cold and not too creamy, making it a beautiful modern white. 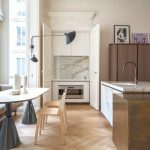 It’s lovely, clean and simple with the slightest hint of gray without any color undertones, so it combines well with gray paint. If you want a tried-and-true modern white, this is for you. One of the top Dunn Edwards colors, Droplets is crisp, cool and bright white paint color. Still, in the white family, it has a hint of gray undertones making it ideal as a wall color paired with white trim. 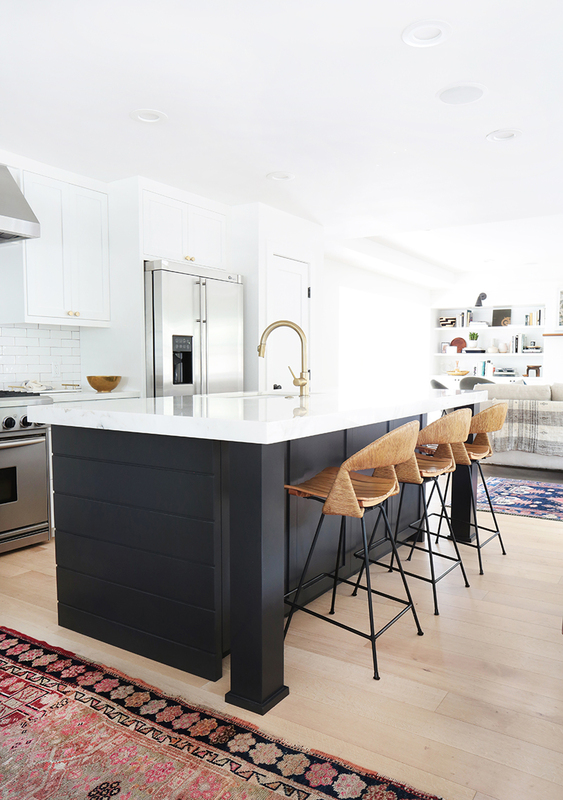 Designer Amber Lewis loves this color and elaborates, “It has the slightest hint of gray. 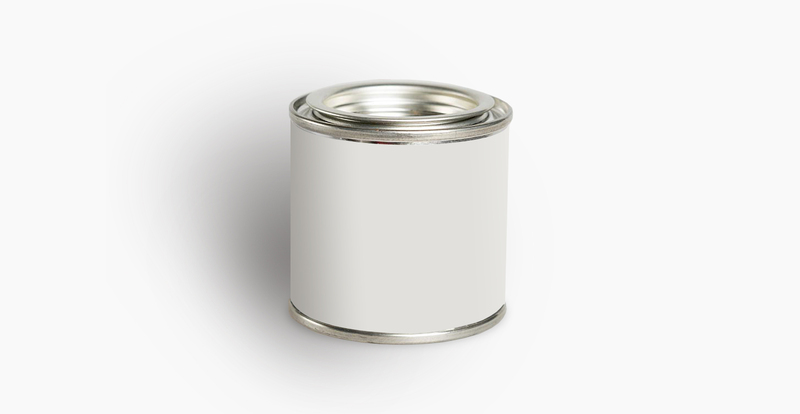 It’s perfect if you want a little contrast without painting your room gray.” Use this paint if you want a clean, modern look with a pale color. It’s a fresh, timeless, off-white. It feels white without being stark because of it’s warm, subtle yellow undertones which give it depth. It’s a lot brighter than White Dove, above. Simply White looks excellent on cabinets and is fantastic in any light. As a trim, it’s a very clean white. But it might be too bright for darker colors or have too much yellow undertone for cool colored walls. Lightweight and luminous, this soft shade of white is trendy. It’s classic, timeless and inviting with soft, creamy undertones. It’s a favorite choice for a traditional white trim, but I prefer it on the walls. Ideally paired with warm paint colors unless you want to see a contrast between a cool wall paint and the warm undertones of the trim. When it comes to ceilings, I recommend something lighter and brighter. Clean, crisp and fresh this white paint color is classic and all-purpose. It works with any decorating style and is a favorite for moldings and trim. With very slight yellow undertones, it adds depth and can make a room feel inviting and luminous especially larger rooms. It does have a slight gray tone and in places without much natural light can feel a bit dreary. 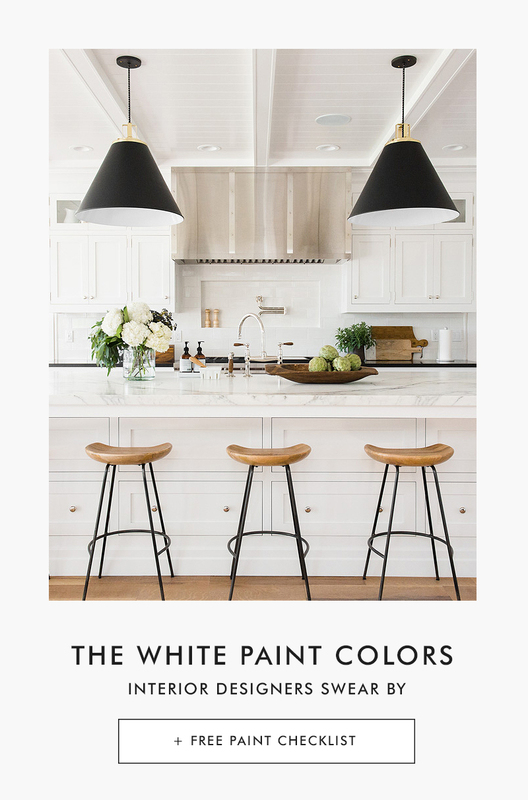 After you’ve read this post, tell me: What white paint color is in your home? Are there any other shades that belong on this list? Share it in the comments below. Your insight and ideas may eliminate someone’s indecision and help them pick their paint color. Looking for more painting tips? Hi! I love the droplets 381 color. I have cream trim, doors and shutters. Would droplets be a good choice for wall colors considering what I have on my trim? Thank you! The Top Paint Colors For 2017The Best Paint Colors, What's On Trend?